Irish environmental scientist, Dr Paul Bolger, envisions a battle against climate change in which environmental scientists fight alongside other professionals and everyday people. Dr Bolger’s concept of ecological collectivism has clearly been well received, scooping him the latest Fulbright award. The Fulbright programme is a merit-based, competitive grant aimed at exchanging academic knowledge. Under the scheme, selected researchers and scholars with the most innovative project proposals will be sent on a scientific trip abroad to transfer academic experience and collectively develop new projects. Dr Bolger is the general manager of University College Cork’s (UCC) Environmental Research Institute (ERI), a timber and glass rectangle structure that stands on Cork City’s Lee Road. 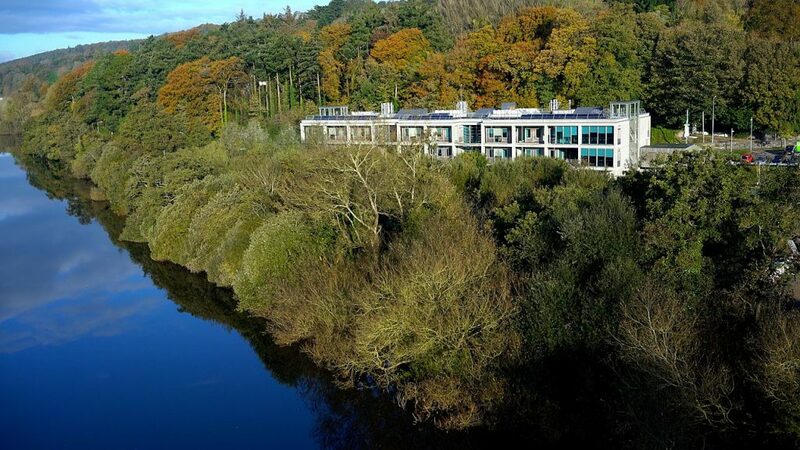 , ERI is the beating heart of Cork’s sustainability research, with hundreds of scientists undertaking various globe-saving projects since the institute was set-up in 2006. “Here [at ERI] we focus on three big global challenges, climate change [and the] energy transition, that is how we can transition from fossil fuels to low carbon energy,” Dr Bolger says. The second challenge is the circular economy, he adds, and the third issue is how to develop a clean environment for humans as well as animals and plants. 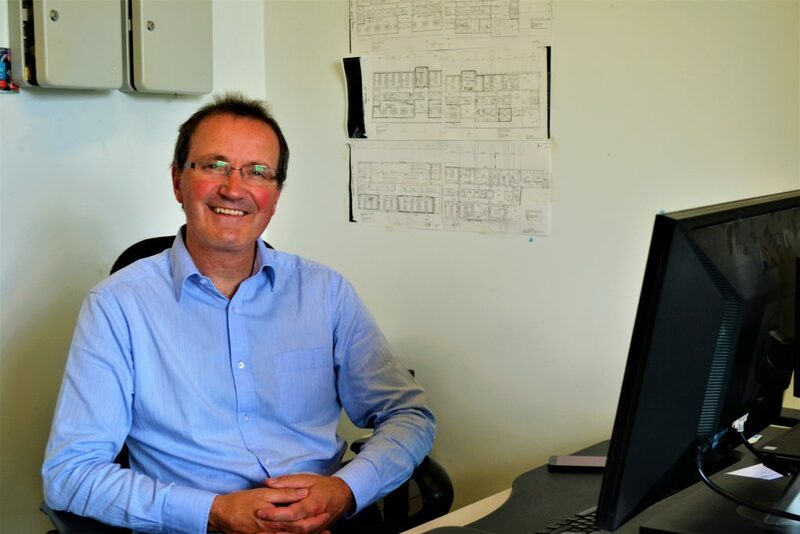 Dr Bolger’s office overlooks a green space which matches the sustainable design of the building, its furniture, as well as its occupants’ mission. A year from now, the senior environmental researcher will leave his office to embark on a scientific trip to the States as part of his Fulbright Fellowship. There he will endeavour to realise his concept of “transdisciplinary collaboration” for yielding better environmental research outcomes with the aid of his American colleagues. Dr Bolger is no stranger to collaborating with his American counterparts, serving as a researcher at the American Environmental Protection Agency from the late nineties to early 2000s. Dr Bolger thinks environmental research is best served by finding its way toward encouraging people, regardless of their occupation, to participate in a relentless fight against climate change. “Engineers have a piece of the puzzle, chemists have a piece as well, but you also need lawyers, political scientists, sociologists, psychologists and other stakeholders such as the public, policymakers, industry and local authorities,” he says. 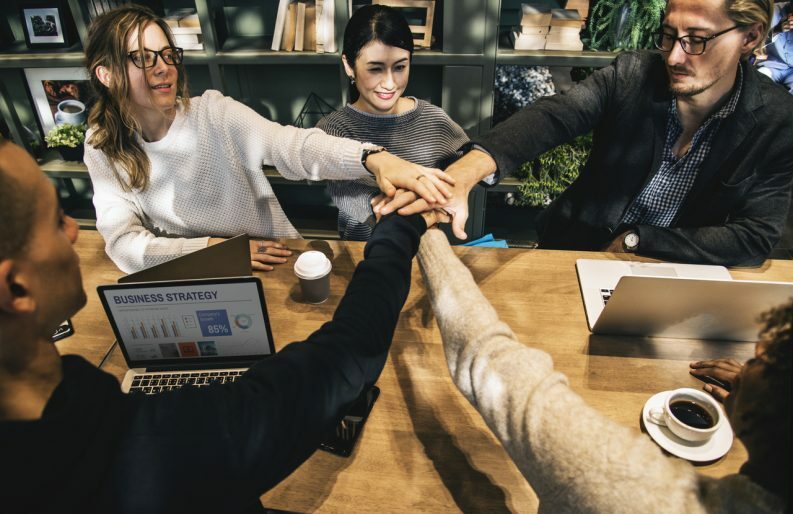 Research shows that inter and transdisciplinary research is a vital method of gaining critical perspectives for yielding optimal research outcomes. As much as he believes in the popularisation of environmental science, Dr Bolger is ever aware of the challenging nature of such a feat. Difficulties, however, does not stop the seasoned scientist from thinking outside the box. He says he is hoping to garner enough knowledge during his time at other world-class environmental research institutes to return and popularise climate science in Ireland. Building individual skills for effective communication with the general public and innovating ways to connect with them on an institutional level are the two bedrock objectives of Dr Bolger’s scientific populism plan. Trailing Poland, Ireland is the second worst country in Europe when it comes to battling climate change. By turning the climate combat into a group project, however, Dr Bolger is hopeful that we can curtail the speed of climate change.